The forthcoming Ashes Series to be held in England from July 2015 may well be the most important in living memory. 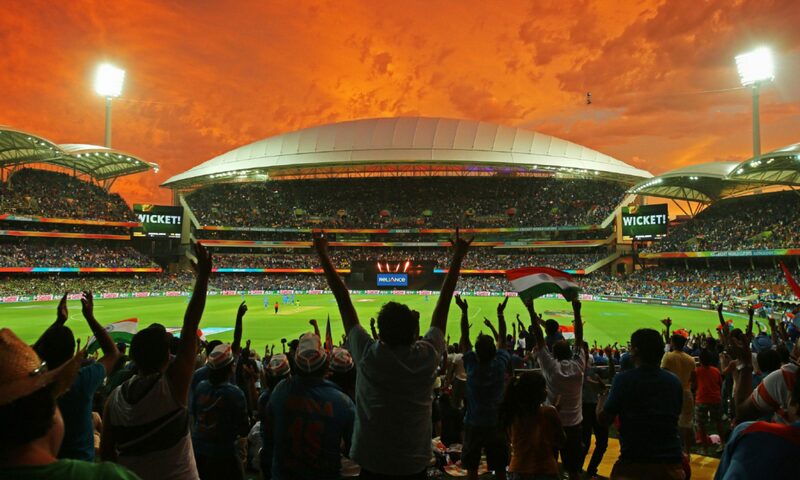 The Indian Cricket team has got one step closer to winning their first One Day International series in England in about two and half decades. Yesterday, in the third ODI game of the ongoing series, the men in blue secured a 6-wicket victory. It was the ODI specialists who blossomed for India with Suresh Raina leading the way again. On a slow track which spun more than anyone would have expected, England couldn’t reach a fighting score batting first despite getting a good start. Most of the middle order English players, including their newest superstar Joe Root, showed impotency against the turning ball. They seemed to be lacking the skills of milking the spinners and building the innings. It was just about block or slog for them and that’s never a good way of playing the slower bowlers especially on a slow pitch. India might well have been chasing a score of less than 200 if they had not provided some easy deliveries to the English tail-enders towards the end of the innings. Nevertheless, 228 was not a challenging target at all and once the hosts were off to a flyer thanks to Ajinkya Rahane, England was almost out of the game. Only one of the Indian batsmen got a half century, but, three others chipped in with 40 odd and a collective effort saw the visitors going up by 2-0 in the series. The next match is scheduled to be played on the upcoming Tuesday at Edgbaston, Birmingham and the pitch there also is known to be helpful to spin bowling. So, India will have a good chance to seal the series there. After the ODI series, there is a T20 match to be played as well which would mark the end of this long England tour for India. 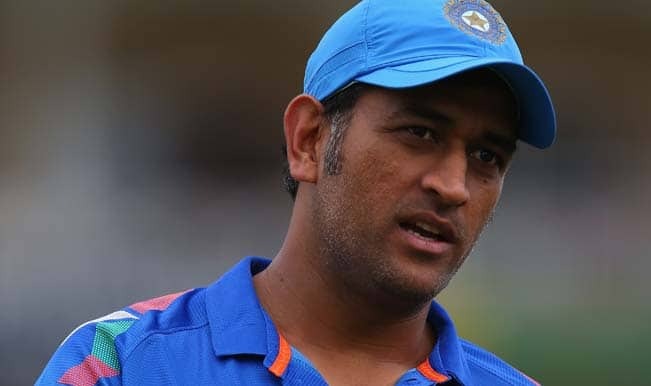 The captain of the Indian cricket team, MS Dhoni, has said that he would not mind seeing a green top at Lord’s Cricket Ground for the second match of the ongoing test series between India and England. The first match which was played on a dead wicket at Trent Bridge had finished as a draw. Nobody from the Indian camp or from the English camp for that matter was happy with the kind of surface produced there. The bowlers had an absolute nightmare there. Neither did they get lateral movement nor did they get any bounce and as a result of that, whenever they induced the edge, it fell short of the fielders. According to Dhoni, a country should always produce wickets for which it is known. For example- England is known for seaming wickets and thus there should be always be grass on their wickets. Similarly, on Indian tracks, there should always be some turn available. The English captain, Alastair Cook, also had something similar to say when he was asked what kind of wicket he would like to see at Lord’s. Retired cricket legend Sachin Tendulkar has said that he is very excited about the opportunity to pair up with West Indian legend Brian Lara for an exhibition match at the fabled Lord’s stadium in England to mark its bicentennial. The news was confirmed by the Marylebone Cricket Club or MCC that owns the stadium when it said that Lara would join a star studded team skipper by the Indian legend which also features yesteryear stars like Rahul Dravid of India as well as present cricketing icons such as Aaron Finch of Australia and Saeed Ajmal of Pakistan. According to a news agency in India, Tendulkar was quoted as saying that he and Lara have played together previously back in 1994 at the Sky Dome and had a solid partnership back then and he is looking for something similar when the two take the field at Lord’s in July. The MCC XI is set to play against a Rest of the World team which will be captained by former Australian legend Shane Warne and also featuring the likes of Sri Lankan spin maestro Mutthiah Muralitharan and former England batsman Kevin Pietersen. According to Tendulkar, it was an absolute joy to watch Lara bat and he always liked to see him scoring heavily, but not against India. Lara and Tendulkar have always been considered as two of the greatest batsmen of their generation, with opinions divided among cricket lovers on who remains the best among the two. And in that case, the odds are stacked against Lara where as Tendulkar has broken every record possible during his 24 long years as a part of the Indian national team, scoring over 20,000 runs and 100 centuries in both forms of the game. The Indian retired from cricket after his 200th test last year.